Sean Levert, son of O'Jays lead singer Eddie Levert, was found dead in a Cleveland, Ohio, jail over the weekend, sources said. Sean Levert, 39, was being held for allegedly failing to pay about $80,000 in child support. The cause of death was not immediately known. 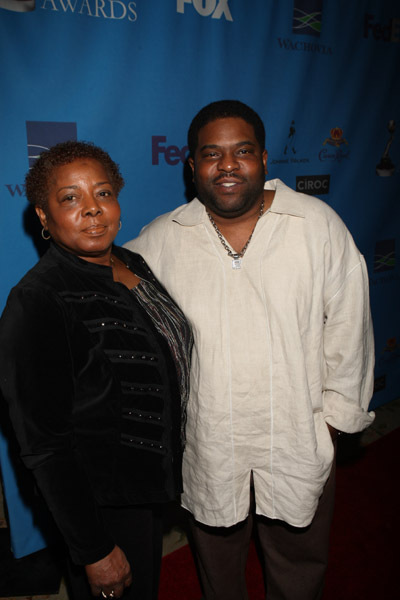 Sean Levert was a member of the R&B group LeVert with his late brother Gerald Levert and Marc Gordon. Gerald Levert died Nov. 10, 2006 at the age of 40. Sean Levert had recently completed an album with Gordon, sources said. We are saddened by the sudden tragic passing of Sean Levert. Our condolences go out to the Levert family.